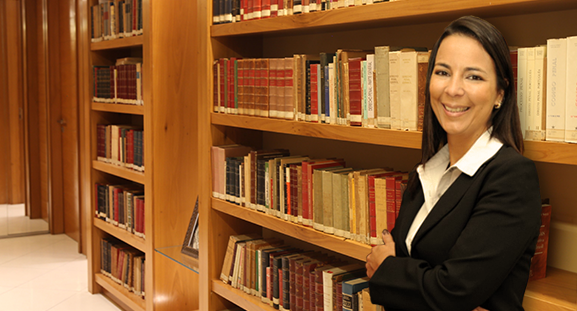 Ana Lúcia Paim Sergio graduated from Law School in 2008, at Estácio de Sá University (RJ), and specialized in Criminal Law. She has been working at Fragoso Advogados since 2008. Graduated from Law School at Estacio de Sá University in 2008.